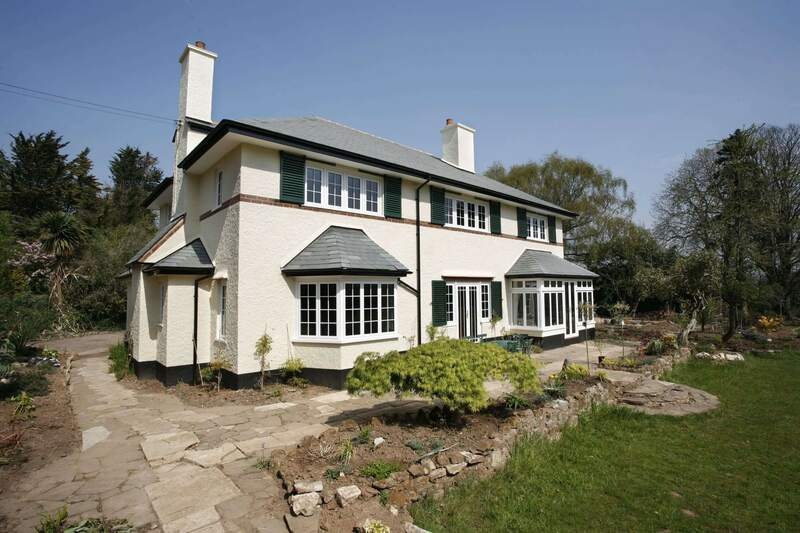 Spectacular aluminium casement windows to enhance your home in Sutton, Surrey. Hover overTap each blue point to find out more! 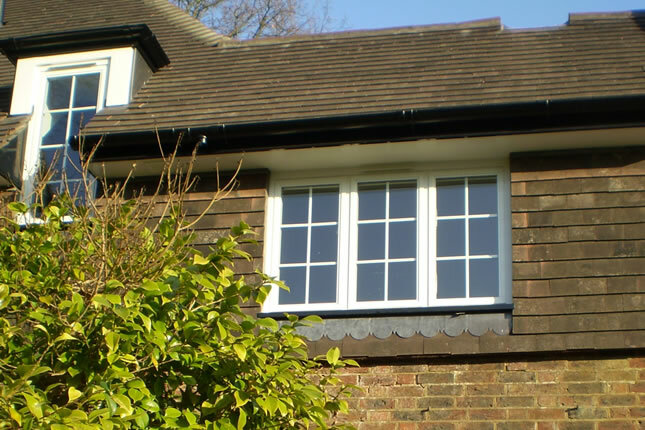 Alaskan Windows offer high performance and exquisitely stylish aluminium casement windows for your home improvements in Sutton, Fulham, Southfields, Putney, Wandsworth, Balham, Clapham, Wimbledon, Morden, Surrey & South West London. Get your free, personalised quote by contacting us today. 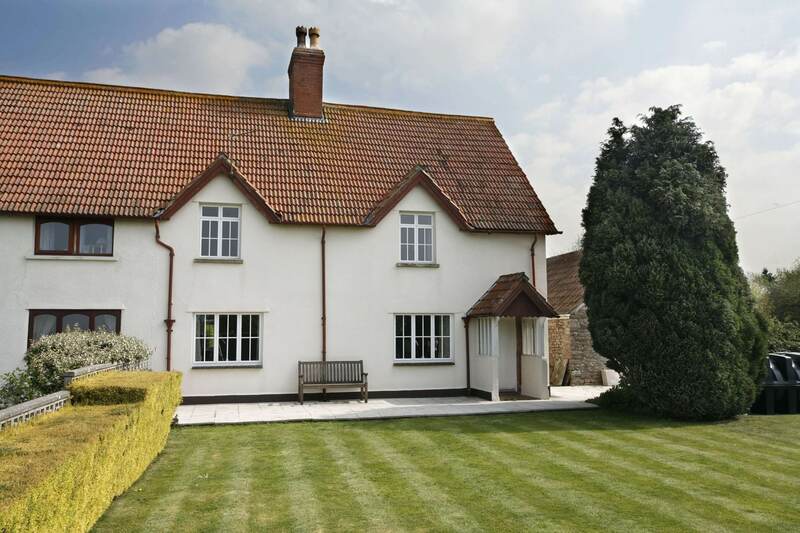 Our aluminium casement windows are precision engineered to offer outstanding Windows Energy Ratings, ensuring your home is truly energy efficient. This means you will be lowering your carbon footprint and you will also save money on energy costs, as you will need to use less heat to keep your home warm. 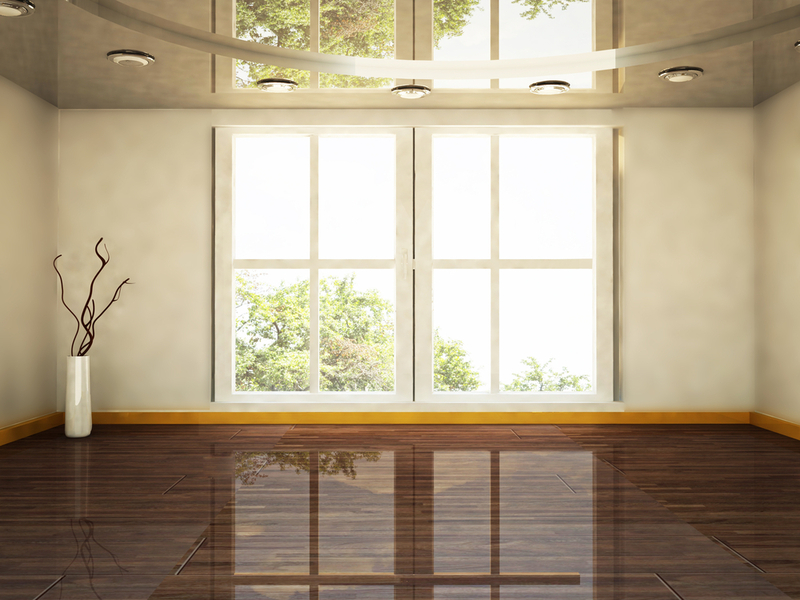 In addition to this, aluminium is the most impressive material for eco-friendly double glazing. Our aluminium windows achieve a Green Guide rating of A and can be recycled countless times, and it never loses its natural qualities of strength and beauty. 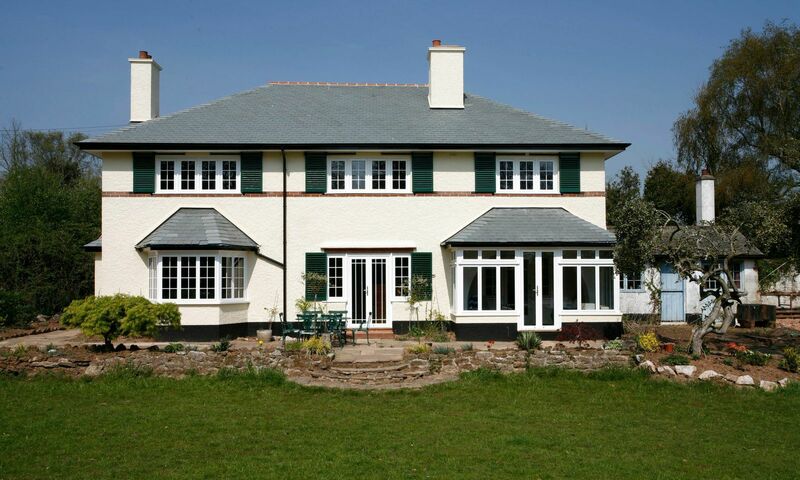 Aluminium casement windows are completely sustainable, making them the perfect choice for environmentally concerned homeowners. 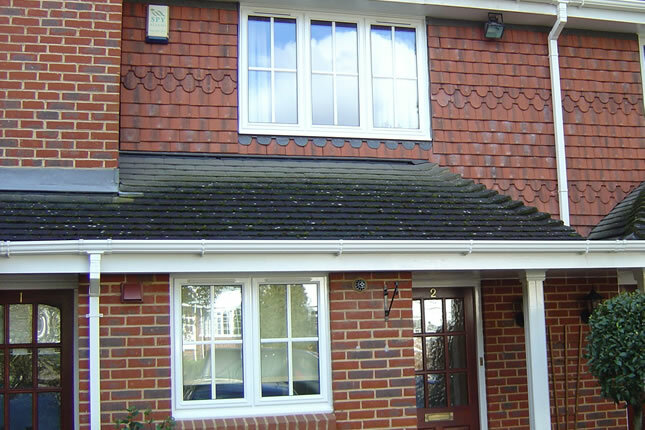 Aluminium casement windows will transform your Surrey home. The super slim profiles mean you benefit from extensive views and the maximum natural light flooding into your property. Perfect for creating a beautiful living space. The stunning design is completely tailored to you too. We offer a choice of sizes, configurations and hardware choices. Plus, unlike with uPVC, you will be given a vast range of colour finishes to choose from to complete the look. Our timeless casement windows can be customised with almost any colour from the RAL colour chart, to reflect your personal tastes. For a truly bespoke look, we also offer the option of dual colours, allowing you to choose different colours for the inner and outer frames. Select the perfect shade to complement your interior décor and match it with a stylish external finish that blends in with your brickwork. Our beautiful aluminium casement windows offer a timeless design which complements any style of architecture in Surrey and South West London. They are precision engineered for quality and performance, ensuring you get the very best results possible. The durable material and designs ensure that you will benefit from many years of performance and the stunning finish will never fade or discolour. Our aluminium casement windows will never warp or rot either, making them a truly cost effective option for your home improvements. Keeping them in optimum condition is easy too. Our aluminium windows simply need the occasional clean to provide excellent style and operation. They will look as fresh and as beautiful as the day they were installed year after year with just the bare minimum of upkeep – ideal for busy homeowners! We understand that the traffic both on the ground and in the air around London and Surrey can be really intrusive, so your home is not the refuge it should be. Our casement windows come with the option of acoustic glass, which works to minimise noise pollution, creating a relaxing and rejuvenating living space. 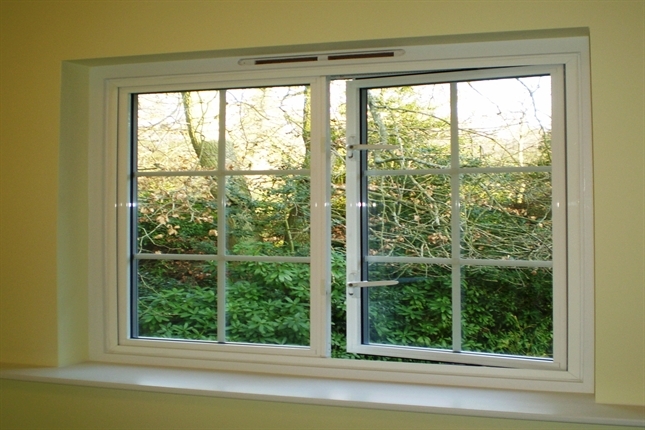 Aluminium casement windows are naturally tough thanks to the innate qualities of the aluminium frames. This means that these windows are almost indestructible with the ability to keep your home safe from intruders. We couple this protection with state of the art locking mechanisms from Yale, achieving an unrivalled level of security for your home. 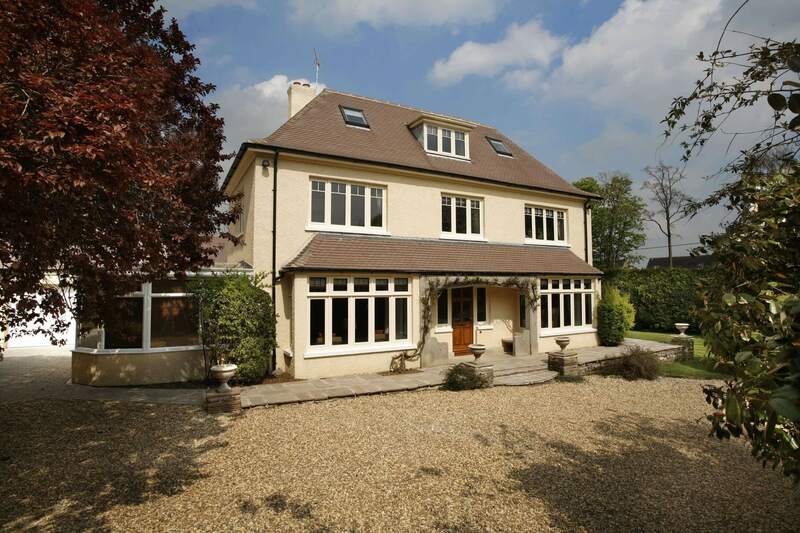 You can be sure that when you choose our incredible aluminium casement windows, your property and family in Surrey and South West London will be fully protected. 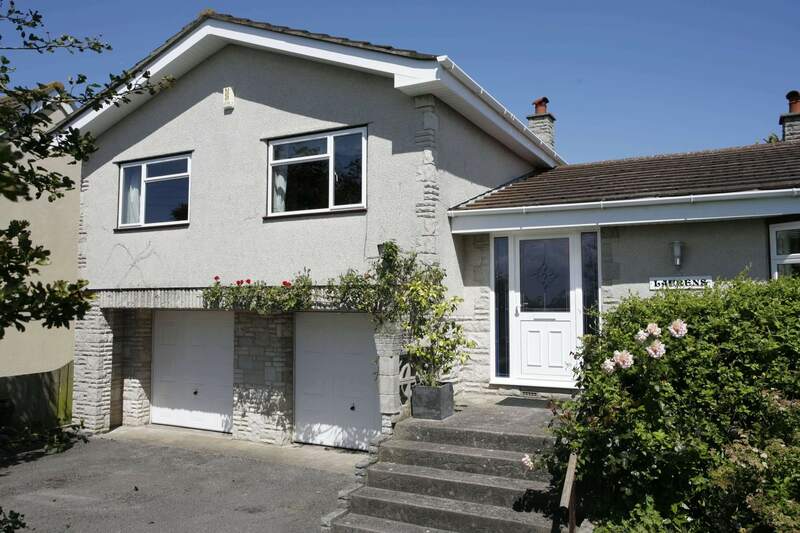 There is no greater peace of mind than knowing your home is safe and secure and our impressive aluminium casement windows will give you the confidence you want. Aluminium casement window prices from Alaskan Windows offer great value for your home improvements. 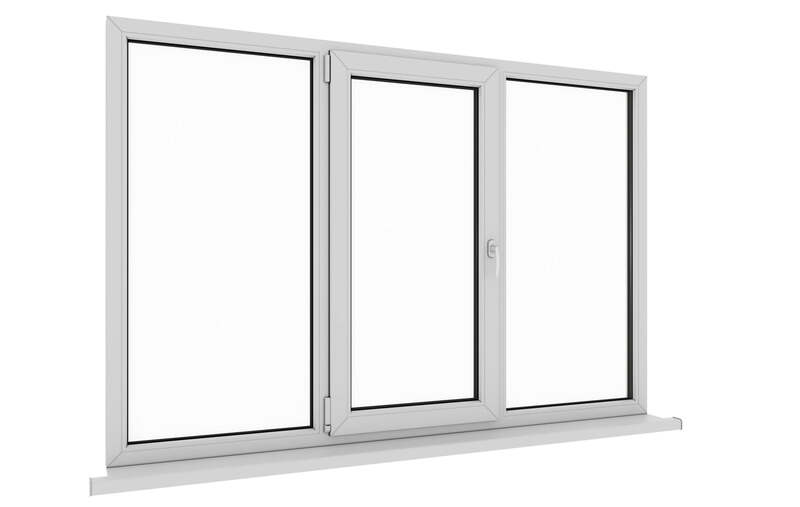 You can receive your free quote for aluminium casement windows by contacting us. A member of our friendly team will help you with expert advice and double glazing guidance, ensuring that your home improvements in Surrey and South West London achieve the look, price and performance you want.